Aerospace Cornwall has partnered with Drone operator UAVAid to launch the first UAS (Unmanned Aircraft Systems) flight from Cornwall Airport Newquay next year. UAVAid will showcase its “humanitarian” Hansard drone platform at a special event at the airport next May. 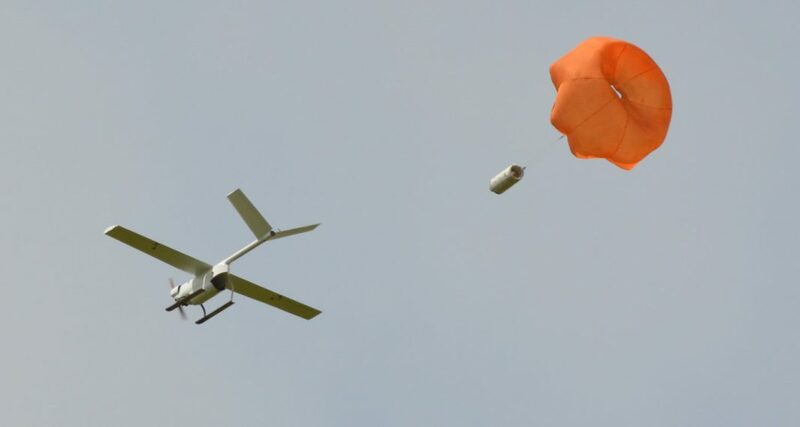 This UK-developed drone is designed to improve the way aid agencies can respond to large scale disasters and boost healthcare and economic development in the developing world. Each drone is capable of long-range cargo delivery, live streaming aerial video and large area mapping. UAVAid has been working with Aerospace Cornwall to assess the feasibility of moving its testing and manufacturing facilities to Cornwall. The UAS capability event will provide an opportunity for investors and industry to witness the Hansard as the first UAV to take off from Cornwall Airport Newquay. Cornwall provides an ideal environment for UAS testing over land and sea. UAVAid co-founder, Daniel Ronen, said: “We are delighted to be launch partner for the UAS capability event at Cornwall Airport Newquay. “As the UK’s leading developer of specialist multi-role drones for humanitarian and international development applications, the availability of such a facility in Cornwall will allow us to test, develop and showcase our next generation drone technology, in this country.